I think DBZ got it right. Every boxing gym: No pain no gain. Every weight lifting gym: pain is weakness leaving the body. Every gold’s gym: if you yell really loud you’ll get stronger. DBZ got it right because if it doesn’t hurt, you know you did nothing, if it hurts it wont next time, if someone yells really loud people will either laugh or think they’re awesome, and finally the jack of all trades,being in the best overall fitness great, just make sure the ace of spades (aka, powerlifters) don’t take all the weights . To me, this all mean, you’re only limit is what you believe to be your limit. Our mind’s and bodies run on one thing, electricity, and by unifying the body and mind, we can accomplish more than we ever though possible. There is a safe way to stimulate the mind in ways that you have probably never even imagined. This method is called tDCS, and when used properly, it’s the equivalent of an exercise routine for your mind. 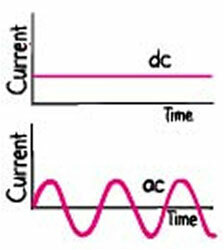 tDCS is a form of non-invasive neural stimulation used for various applications for over 200 the past years. Despite surviving the “test of time”, as a safe and effective method of physical/mental conditioning, tDCS has yet to receive widespread acceptance. 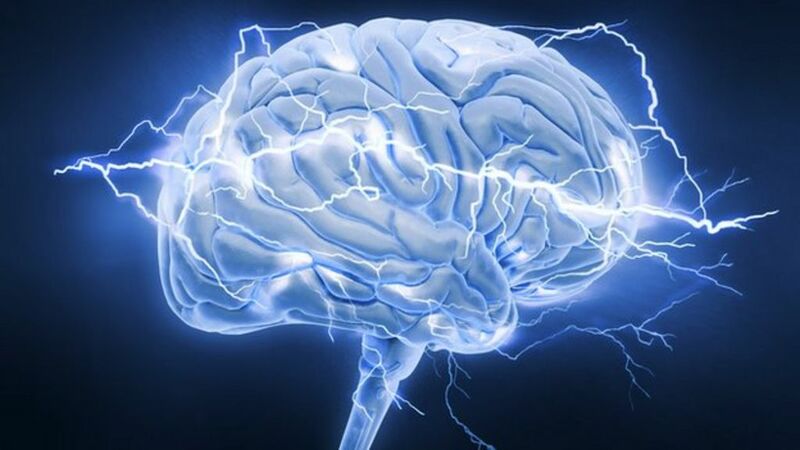 In the early 1800’s, Luigi Galvani’s nephew, Giovanni Aldini was the first human to try using an electrical current to stimulate his own brain. Despite having a relatively poor understanding of neural physiology-function, using current way higher than you’d ever want to experience, and having no protocol to follow; his experiment went fairly well. In fact, his experiment worked. Due to Giovanni’s experiments. tDCS was employed to help individuals suffering from major depressive disorder, and it did appear to work. The development of neuropharmacology, neurosurgery and cognitive-behavioral therapy made tDCS obsolete. Or at least that’s how it was looked at. Medically speaking, tDCS COULD NOT keep up; however the purpose of this article is not to prevent, treat or encourage the use of tDCS in conjunction with medical intervention. When you go to the doctor and hes or she prescribes cholesterol medication, I’m sure he/she would also recommend getting more exercise. How much? What kind? Who know’s, its just protocol. Protocol is great, it works, but individualized treatment is what we all need. Its our need for individualized physical conditioning routines that keep us healthy, and the more learn from other, and about ourselves, the healthier we become. This is where tDCS comes in. After 200 years electrical engineering has come a long was, and so has neuroscience. Along with the internet, the combination of the two has made tDCS possible for jut about anyone willing to learn. Protocols have been developed in which people with minimal research and understanding can perform tDCS on themselves the possibility to frying one’s brain. The first use for tDCS was to treat patients with major depressive disorder. There was a large current used for these procedures. likely why it appeared to be effect, yet had the possibility for side effects. Only use established placements, don’t try to fix what isn’t broken.